What happens when you’re newly divorced with kids? You go dating every other weekend! A new kind of relationship comedy! Because after marriage comes dating! 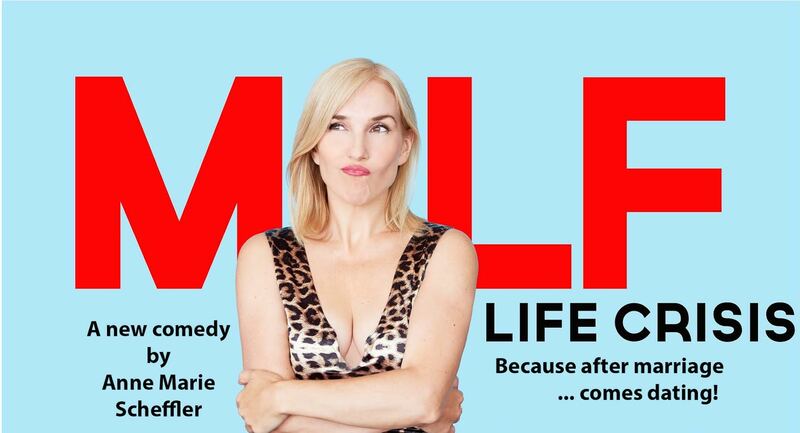 Written & Performed by Anne Marie Scheffler of Second City Toronto, Just For Laughs, The Comedy Network, SPANK! The Fifty Shades Parody, and Carolines on Broadway.